Many thoughts may be running through your head when you think of a papoose board. You imagine your screaming child in a device that looks something like a strait jacket. As this image may be terrifying, there are a few factors which should be considered when taking your child to the dentist. The first factor is a question. Is this THE dentist for your child? A good dentist can make all the difference. A bad dentist may scar your child from ever wanting to return again. The dentist should be able to show your child around the office with a kind smile. He or she should use comforting bedside manner, especially if there is serious work to be done. Choose your dentist wisely. The factor of good and bad should also be considered. In the medical field, it is commonly observed that if a person has the ability to do harm to themselves or people around them, they will be restrained accordingly. The same should go for the visit to the dentist. Will the child not be able to handle the pain and maybe reach for a tool? 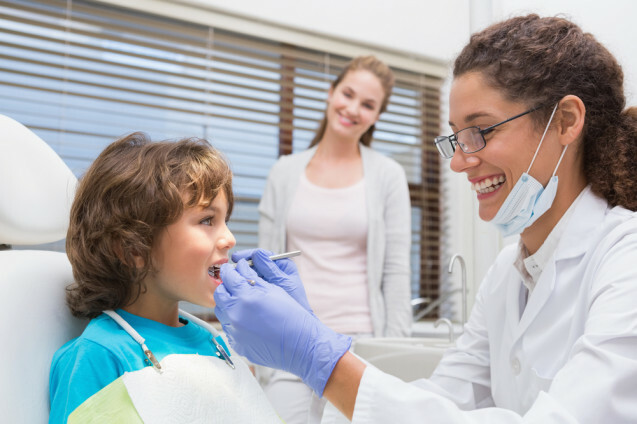 Could the child do harm to themselves, you, or the dentist? This is an important factor to consider. Does the good of them being safe outweigh the bad of them having to be in a papoose board? The final, most important factor is that you are the parent. If you are reading this, you are obviously wanting to make an educated decision on what is best for your child. Trust your feelings. Does the papoose board seem like the right thing for your child’s safety? You are the only one who should be making that decision. There were a few things to consider above. Never forget that YOU know your child best and will do what you feel is right.